Our Android mobile app allows drivers to view jobs, update status and provides a free GPS tracking solution. Our Drivers Mobile App allows your drivers to easily access their jobs, report their progress and allows your office to track location through the integrated GPS tracking. In order to keep things simple there are no usernames or passwords, with users securely identified via their mobile number and SMS verification. An iPhone/iPad version is planned as well, let us know if you use Apple devices and we will update you once ready. In order to login to the drivers app you will need 2 things. The drivers app installed on your phone with valid cell & internet connection. 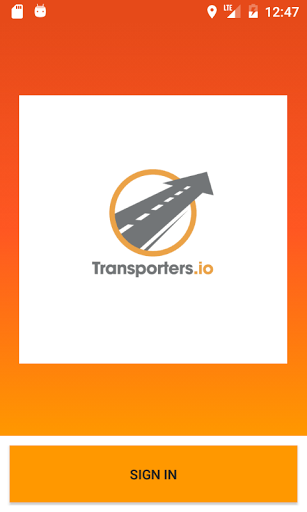 Your mobile number linked up with an assigned job in your Transporters.io system. For step #1 simply click here to install from Google Play store. For step #2 proceed to your Transporters.io system and follow the next steps. 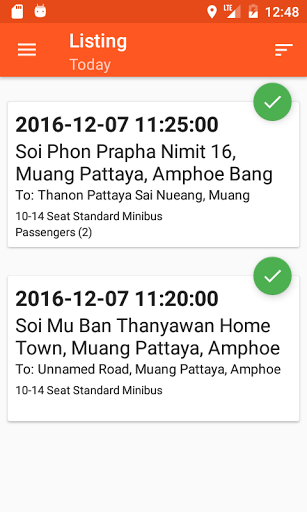 Open any confirmed booking with a driver assigned to it. 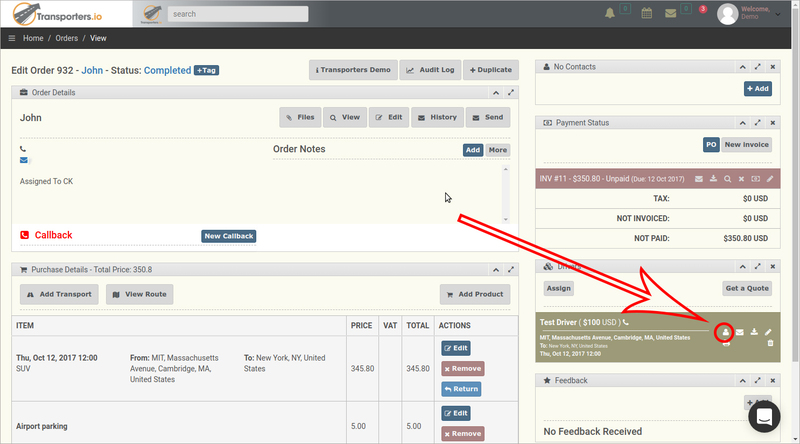 If you don't yet any simply make a test order, change status to confirmed and the click assign under Drivers to assign your first driver. 3) Make sure the mobile number for the device that you installed the Drivers app on is entered under the Driver Phone box. Click submit to confirm your changes. You are now ready to login to the Drivers app. 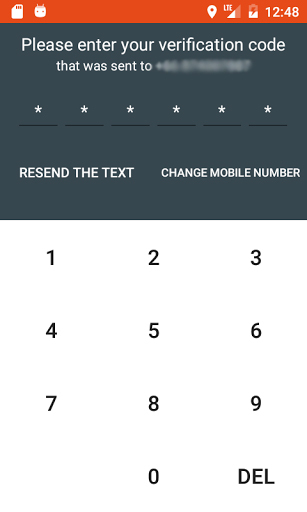 Enter your mobile number and press next. 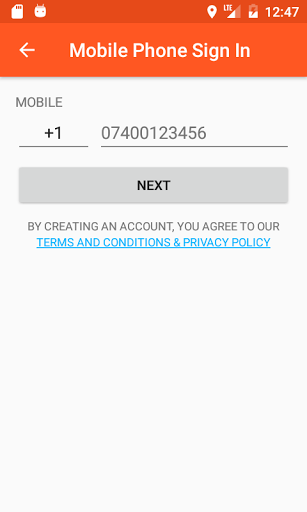 If you receive any errors that your mobile number is not recognised check the country prefix and that you completed Step #2 earlier in this guide. If still experiencing issues check that your country is setup correctly on Settings->Company Details within your Transporters system and then run through step #2 again. If your number is recognised you will see the screen below. The verification code will arrive by SMS and the app will login automatically. If it doesn't login straight away you can type in the received code. You will now be logged into the app with all of todays jobs showing in your list. Tap the icon in the top right to change the date filter.